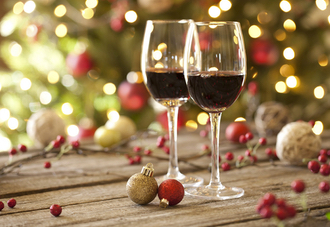 Join us December 6th to ring in the Holiday season at Arra Hair Salon and Spa! -For every $50 gift dollars purchased, you’ll receive $5 for yourself! Download The Arra Hair Salon & Spa App! 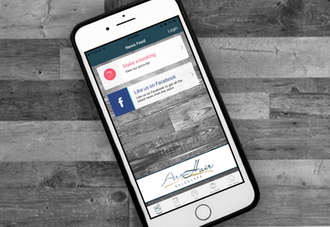 Introducing the Arra Hair Salon & Spa official app! You now can easily book your appointments online through our smart phone application. 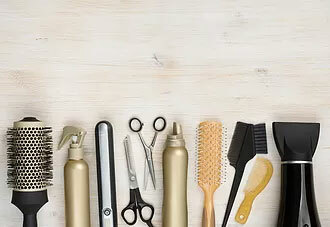 Welcome to the new Arrahairsalon.com! Welcome to the new and improved arrahairsalon.com! Our new interface will make it much easier to find the information you need. If you have any questions about a service or would like to book an appointment, visit out contact page or call us at (440) 247-6559.